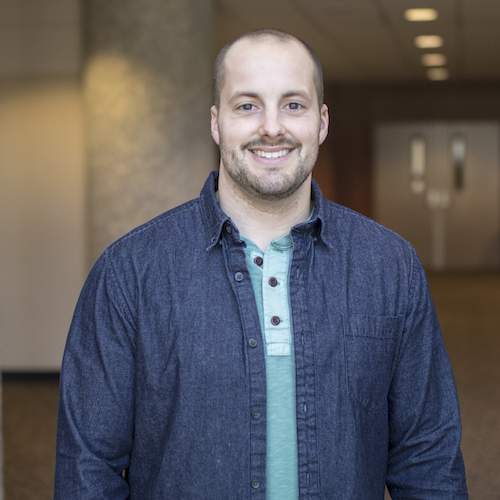 Josh has been on staff at NorthPark for over 5 years and has recently made the transition from a Student Minister to Children’s Minister. He has a Bachelors degree in Christian Ministries from New Orleans Baptist Theological Seminary and is currently pursuing his Masters in Divinity. He’s been married to his wife, Kathy, for almost 2 years and they are expecting their first child, Livingston Monroe, in June. Josh and Kathy enjoy walking their English Bulldog, Stella, through the park and serving the Lord together in any way they can.